Are you craving some quality time with your special someone? Recently named, “One of the four most romantic destinations in the Carolinas,” by AAA Go Magazine, few destinations can compete with Edenton, North Carolina’s historic architecture, glowing green spaces and sunsets on the water. Maybe you’re planning a Valentine’s Day trip for the two of you; traveling to this gem of a town in the South to partake in this region’s breathtaking beauty is special any time of the year! No wonder Edenton has been the setting for so many authors’ romantic novels, including Nicholas Sparks! This town has it all; from enjoyable outdoor activities to places to rest and relax, this lovely spot is bound to get your own sparks flying! You might be wondering what a weekend getaway in the “Prettiest Small Town in the South,” is going to provide. (Forbes). 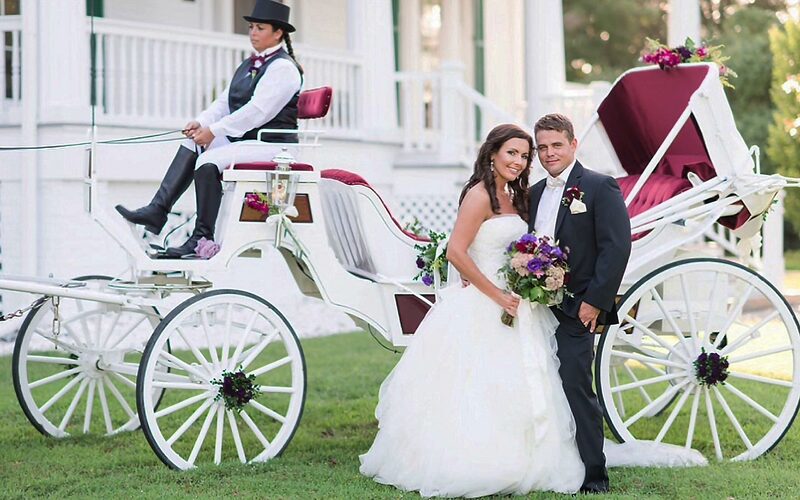 Read our list below to discover why Edenton is one of the most romantic places in North Carolina! After one visit, we promise you’ll have a whole list of your own! Nothing says romance like an enchanting dinner by candlelight. The Table at Inner Banks serves farm to fork dishes in a casually upscale and intimate setting. It’s warm and inviting converted carriage house sets the stage for farm to fork dinners and a Sunday Jazz Brunch. For a weekday getaway, join the locals for Tapa Tuesday where a small plate menu paired with half off wines is a popular choice. If getting away midweek appeals to you, “Thursday is the New Friday” is a nice way to start an early weekend. Most Thursdays there is live jazz music and new menu day where the chef is pairing new entrees with local favorites. If a special occasion truly set apart is what you desire, don’t miss Executive Chef JD Fairman’s Tasting Dinner. Paired with a predinner sunset, the evening is almost complete! For some fresh and local seafood, stop by Waterman’s Grill, another great spot serving a variety of mouthwatering cuisine. If you’re looking for somewhere with a more casual vibe, try 309 Bistro and Spirits in downtown Edenton, where they serve traditional American cooking in a warm and friendly setting. Stay over a few days, and experience them all! Opportunities for romantic things to do in Edenton, NC, are endless! Stroll through downtown Edenton together or take a long walk along the peaceful Albemarle Sound. There are also numerous historic sites within and surrounding this town which make for a great afternoon outing. You also have the choice of catching a show at our local theater or taking a relaxing canoe trip down the Queen Anne’s Creek together. There is even a trolley tour to take in all the local sites and scenery! No couples’ retreat is complete without the perfect place to stay! 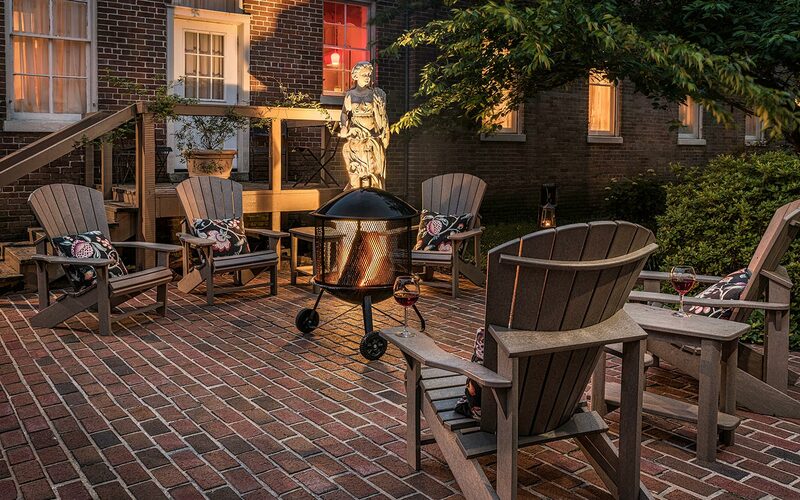 Inner Banks Inn, a charming bed and breakfast in Edenton, provides the perfect setting for those wishing to rekindle, relax and renew. Our lovely, historic rooms are designed for your ultimate comfort, while our luxurious amenities are guaranteed to meet your every need. Additional features of our inn that are wonderful for couples to enjoy together include the Spa Studio at Satterfield, where the two of you can benefit from some rejuvenating spa services, and The Table at Inner Banks Inn, our #1 TripAdvisor rated Edenton restaurant that serves exquisite meals in a casual and refined atmosphere. Inner Banks Inn also offers fantastic vacation packages in North Carolina, so you and your sweetheart can make the most of your time here together! These amazing deals include perks like wine and chocolates delivered to your room, a free Sunday morning brunch, gift certificates to our restaurant, an in-room couples massage, a spa basket, and much more! 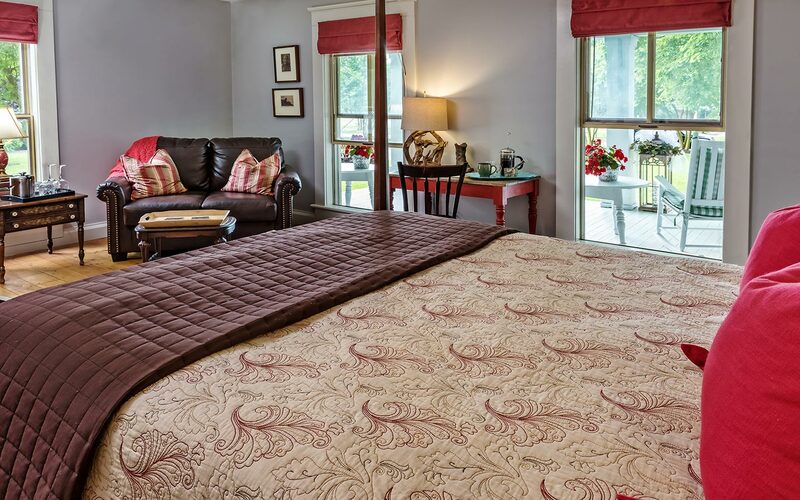 Don’t miss this opportunity to treat you and your special someone to one of the most romantic places in North Carolina; check our availability and book your deluxe room at the Inner Banks Inn today or call us at 252-482-3641. We’re ready to put the perfect romantic package together for you!